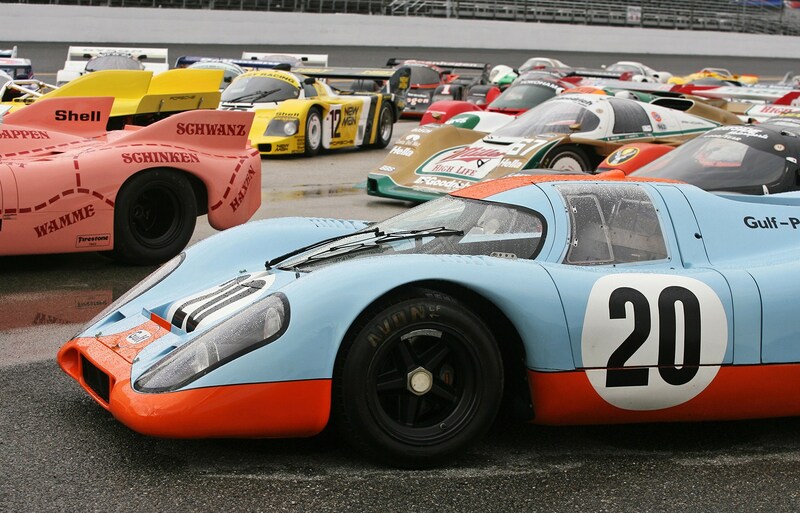 Porsche fanatics take notice: the date has been changed for the fifth Porsche Rennsports Reunion. Porsche fanatics take notice: the date has been changed for the fifth Porsche Rennsports Reunion. The monumental gathering of Porsche racing enthusiasts will take place September 25-27 at Mazda Raceway Laguna Seca near Monterey, California, two weeks earlier than originally planned. The date change was necessitated by an unexpected scheduling conflict with the World Endurance Championship racing series, according to Porsche Cars North America, which hosts the reunion. This will be the second time in a row that the Rennsport Reunion will take place at the famous Laguna Seca track, with the previous three events held on the East Coast. The motorsports gatherings happen every three years, with the first one held in 2001 at Lime Rock Park in Connecticut. 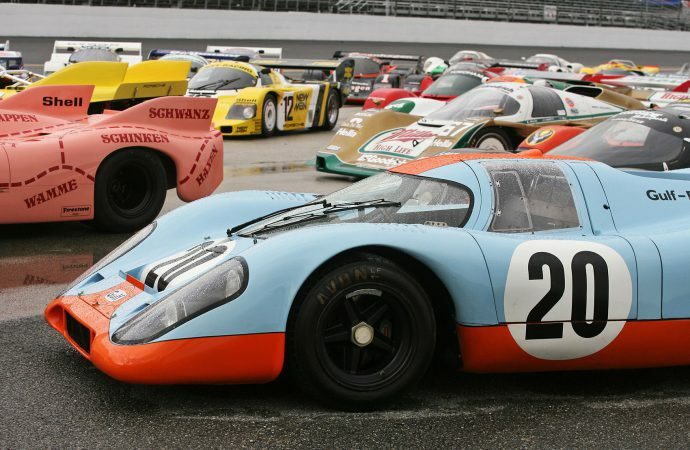 The Rennsport Reunion features Porsche racers on the track as well as a concours d’elegance and other activities celebrating the six decades of Porsche racing. An expected 1,300 Porsche Club of America members and their cars are anticipated to attend and fill out the various show fields and parking lots at the track. Future details will be published on Porsche’s website, www.porsche.com, and Laguna Seca’s website, www.mazdaraceway.com, as they become available. For ticket information, see the Laguna Seca website or call 831 242-8200.